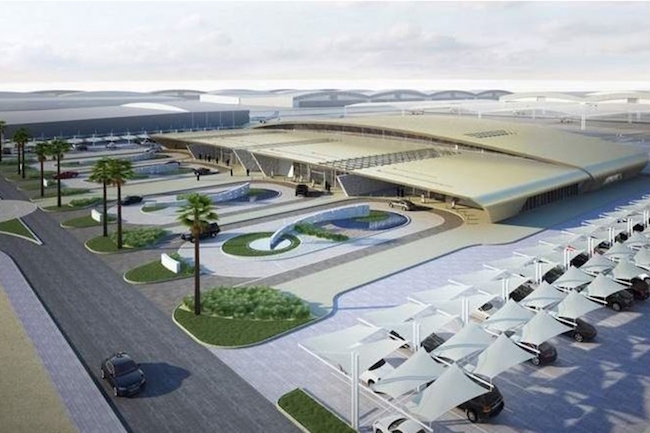 Capacity of the existing facilities at the Abu Dhabi International Airport will be given a boost by Abu Dhabi Airports Company (ADAC) from 12 million a year to 15 million a year over the next five years in order to deal with the three year delay of the Dh25 billion (US$6.8bn) Midfield Terminal. 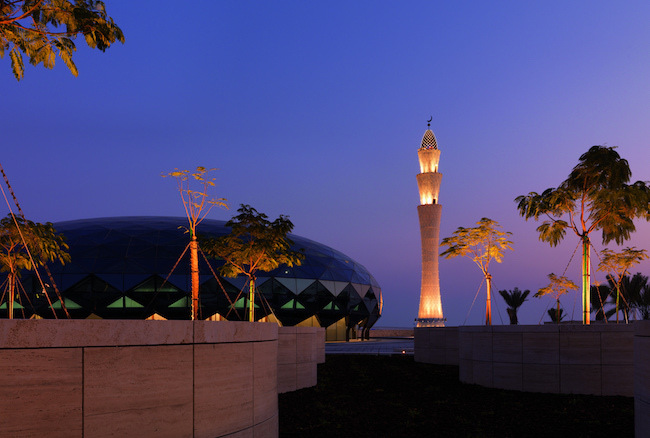 The new terminal will be able to handle 20 million passengers a year and is scheduled to open in 2015. ADAC expansion efforts will continue to boost the capital’s aviation and tourism industries, which are significant economic growth drivers under the 2030 plan. 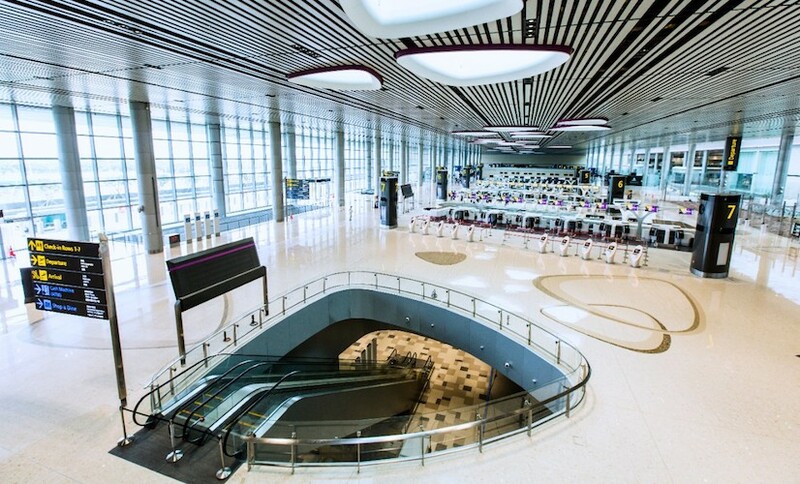 The senior vice president of airports operations said “From now until the new terminal opens we will continuously enhance the airport from all aspects.” About 45 international airlines serve Abu Dhabi, linking it with 80 destinations.